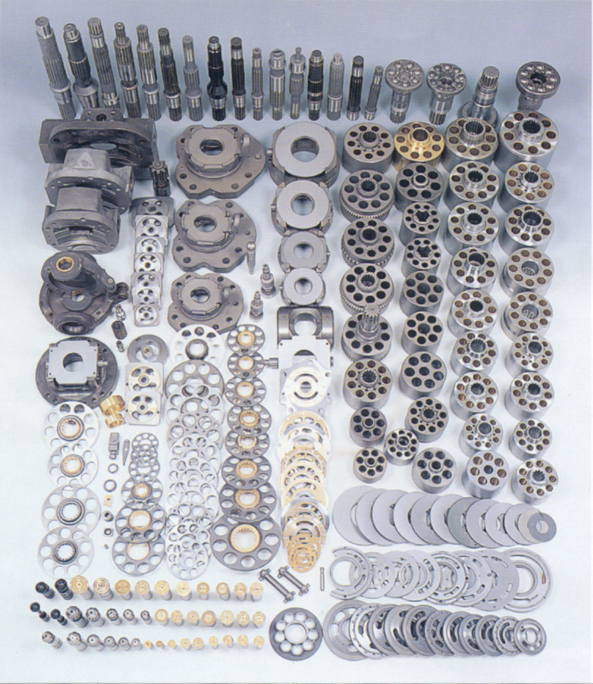 Denison Hydraulics also manufactures fixed displacement, dual displacement, and variable displacement radial piston motors under the Calzoni brand. 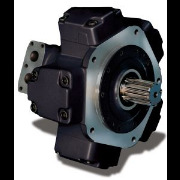 Denison Calzoni radial LHST (LOW Speed High Torque) hydraulic motors are available in many configurations including single and 2 speed versions, with models including the MR series ranging from 33cc up to 7000cc and the MRE series ranging from 330cc up to 8200cc. 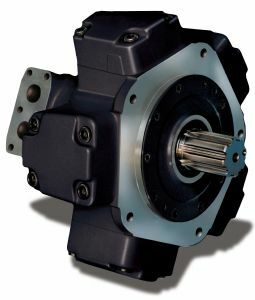 Larger displacements are available in the MRT, MRTE and MRTF hydraulic motor series ranging 7100cc up to 23000cc displacement. Dual displacement radial piston motors are available in the MRD and MRDE model series and variable displacement radial piston motors in the MRV and MRVE series range from 300cc up to 8200cc.